“A beautiful story of survival, an inspiring tale of overcoming fear." 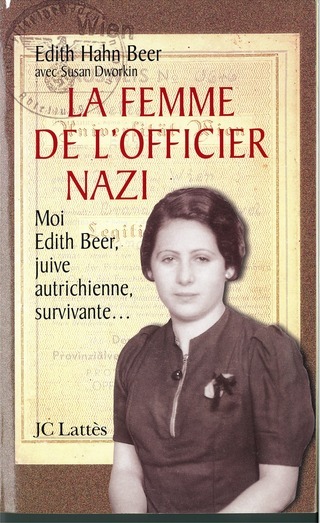 THE NAZI OFFICER'S WIFE -- now among the most popular books on Apple's iBooks -- is a true memoir of love and terror in the Third Reich which I wrote with the woman who lived it, the late Edith Hahn Beer. The new edition is available on line in paperback and kindle editions, and in bookstores everywhere. And there is a smashing audiobook featuring Barbara Rosenblat (Orange is the New Black) available on iTunes, Audible and Amazon. The Nazi Officer's Wife - A&E 2003 documentary, Moxie Firecracker Films - directed by Liz Garbus, written by Jack Youngelson. The film features Edith Hahn Beer (at age 90), the voice of Julia Ormond, and is narrated by Susan Sarandon. The film was nominated for a prime-time Emmy. 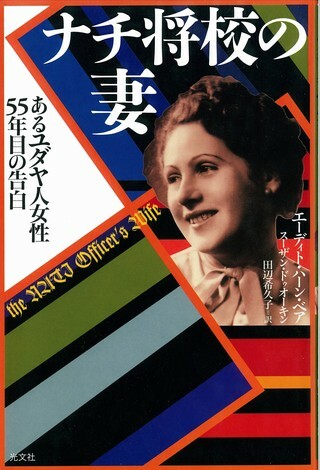 THE NAZI OFFICER'S WIFE has been translated into many languages and has become an international best seller.